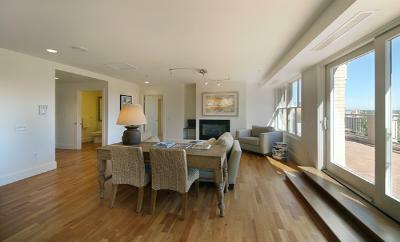 16 Market Square lofts sell quickly whenever they come on the market! 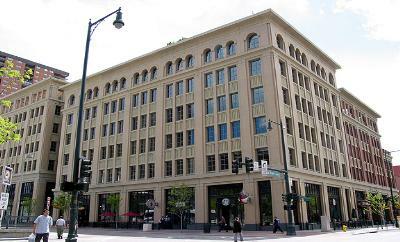 With a prime location in LoDo, you are in the midst of downtown Denver! The building stands apart from the rest with brick arches and exquisite architecture. 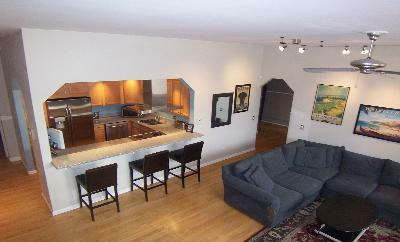 Lofts have private terraces, hard wood floors, walk-in closets, slab granite and fireplaces. 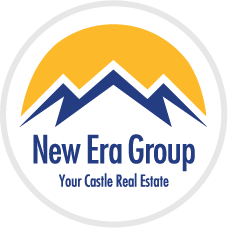 Enjoy amazing views of both downtown Denver and the mountains from oversized windows. Many of these posh residences have countless upgrades throughout! 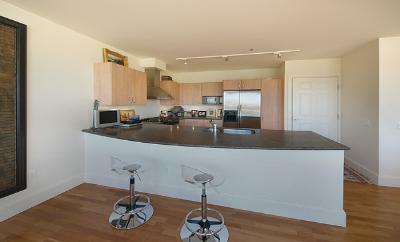 23 penthouses are also available for those who can afford them! Secured parking is located in the garage on the bottom level. The building is a mixed-use development with various restaurants and shops and is across the street from Market Street Station, Denver's public transit (RTD) system. Everything you need is within walking distance in LoDo, from restaurants to bars and even the Comedy Works!